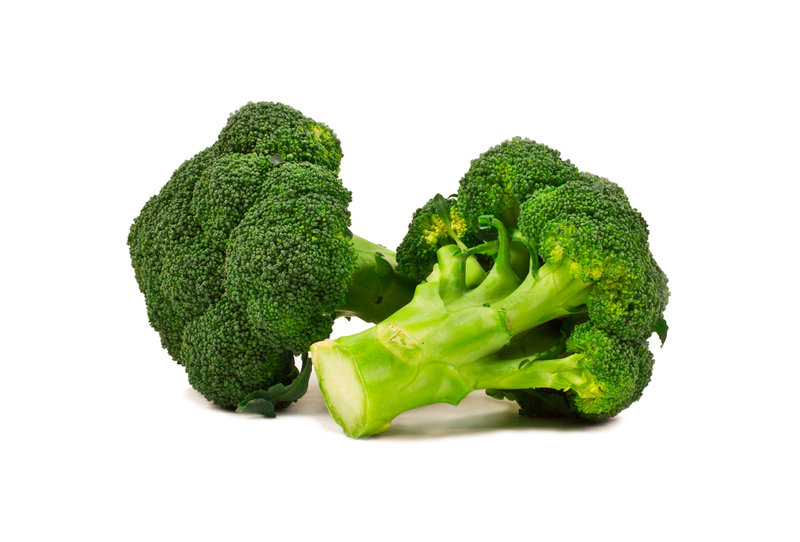 To take full advantage of broccoli’s powerful cancer-fighting compound, sulforaphane, eat it raw, lightly cooked (steam 2-4 minutes), or pair it with some mustard, arugula, radishes, broccosprouts or wasabi. 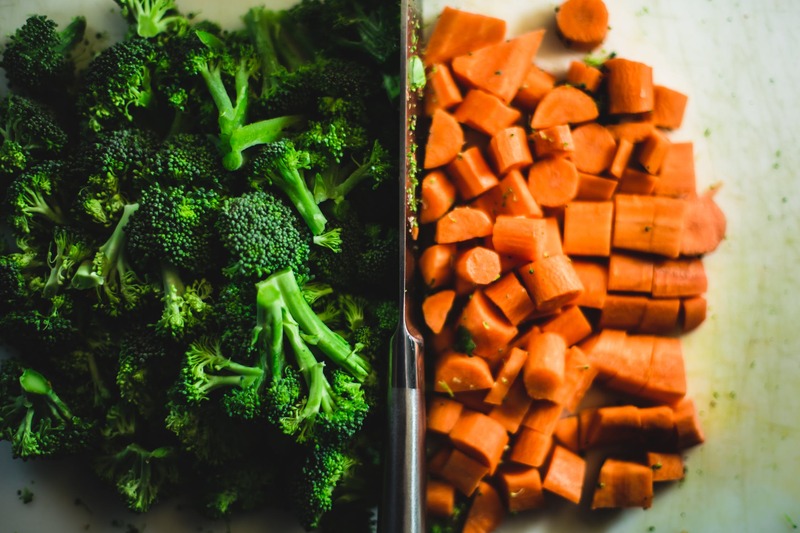 Try this delicious recipe with broccoli soon! Canned Salmon is one of my top-rated “convenience foods”. Here is an easy recipe that can take it from bland and boring to delicious and wowing! Combine all ingredients in a medium-sized bowl and stir together until thoroughly blended. Serve on a bed of lettuce with a side of whole grain tortilla chips. Looking for more of the best foods for you can be eating?